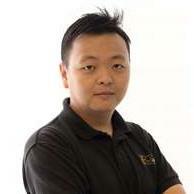 This is Anson here,an ordinary guys who had been passionate in real estate industry since childhood. Therefore my obligation are to make sure every client to get their right house. Let your house hunting process value added by engaged my expertise. Approach me to believe !! !